"Everyone who works here is genuinely so friendly. They all made going to the dentist slightly less awful! :) They also pointed out problems with my teeth that no dentist had mentioned before. They took their time and did a great job!" At Legacy Dental Care, we are proud to provide the highest quality of dental care for you and your family, in a comfortable environment. 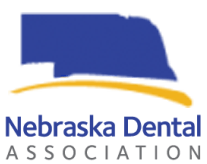 Dr. Lauren Semerad and our team offer a wide range of dental services all housed at our practice in Omaha. Are you experiencing tooth pain? Does it hurt to chew or when air touches your tooth? The first step to take if you are suffering with persistent tooth pain is to call Legacy Dental Care immediately to schedule an exam. We offer a 24/7 Call Service so you can call anytime. 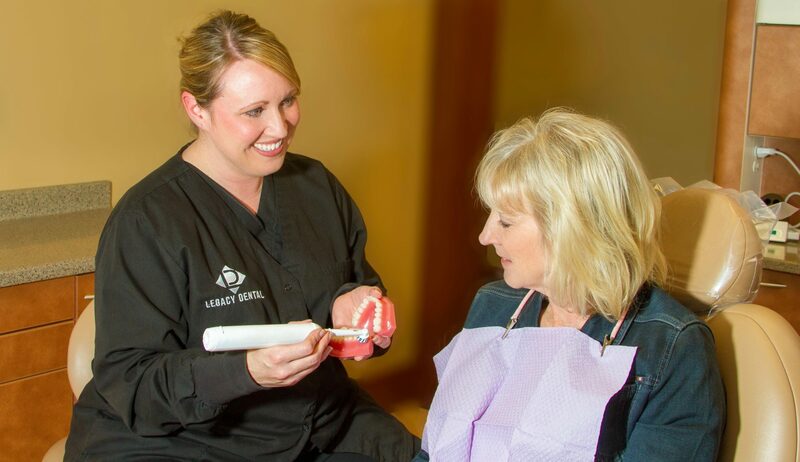 At Legacy Dental Care, we offer exams for emergency dental situations and same-day appointments in most cases. It is always our goal to get your appointment scheduled the same day that you call our office! At Legacy Dental Care, we are proud to offer comprehensive dental care your your entire family. 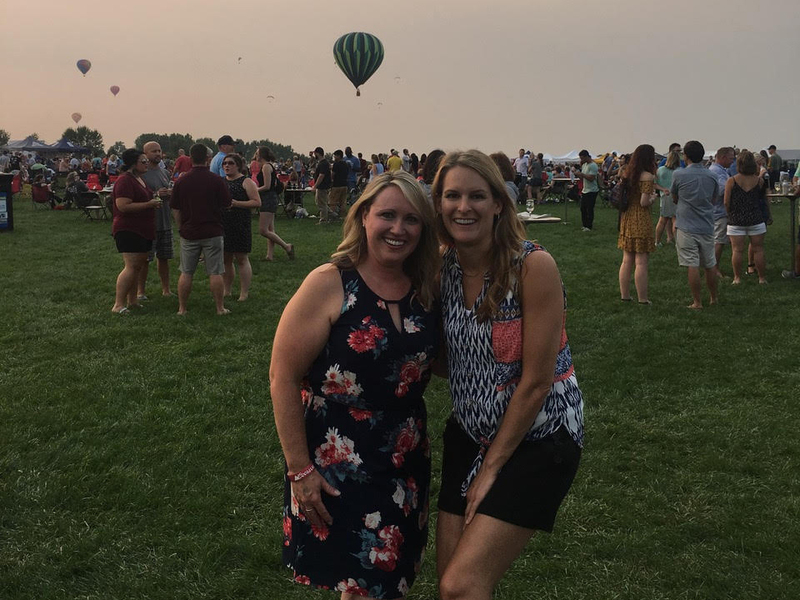 Dr. Lauren Semerad and her team have a passion for connecting with their patients and building lifelong relationships. They believe that when you really listen to your patient, your patient becomes a partner in achieving their dental goals. Along with our long-tenured team, our dentists care for patients of all ages, including seniors and children, as well as those suffering from dental anxiety. 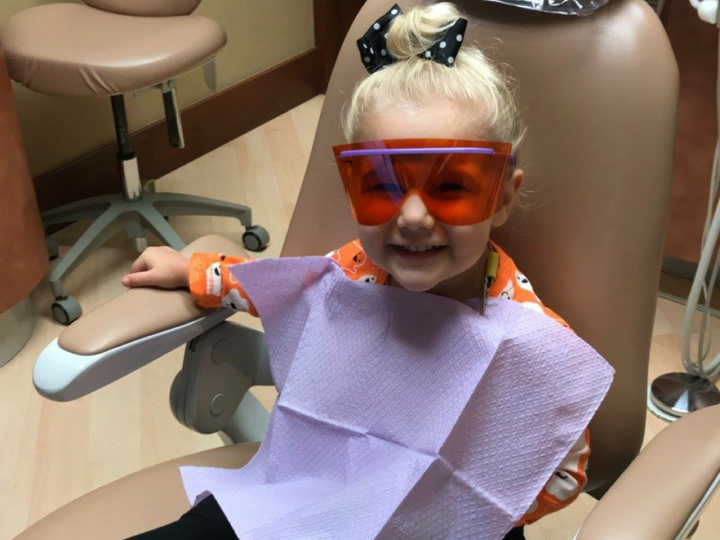 We know how to keep patients comfortable in the dental chair and we personalize care to suit each patient’s unique needs. Call our team of caring, highly experienced dental professionals today to get the dental care your family deserves!